Beer Bods, and is also a keen home-baker. 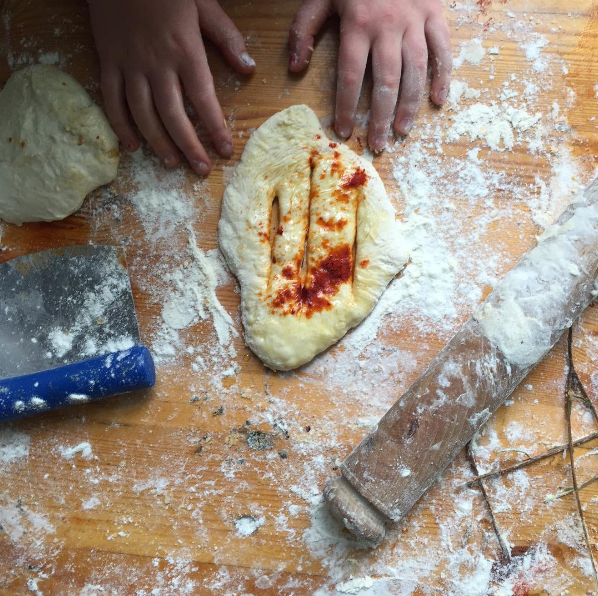 At Gather, Gordon has lead workshops involving bread, beer & fire, effectively combining his love of all these three things simultaneously. 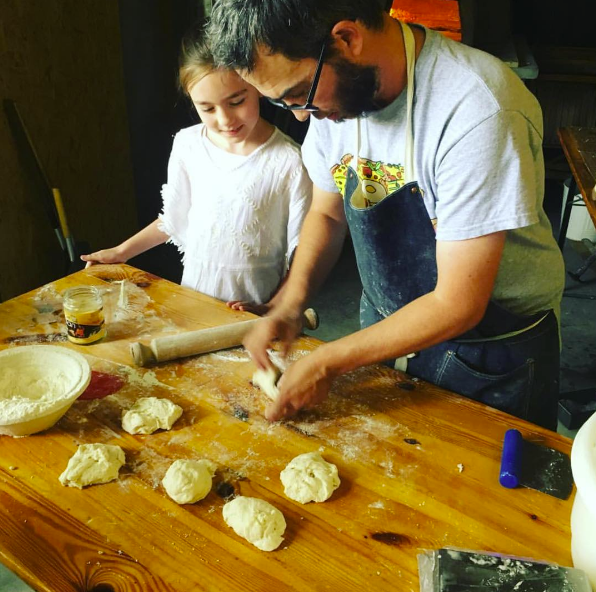 From beer-cocktails to sourdough taster sessions, he has exciting ways of sharing his passion for food & drink in a setting where he feels most comfortable: the great outdoors. 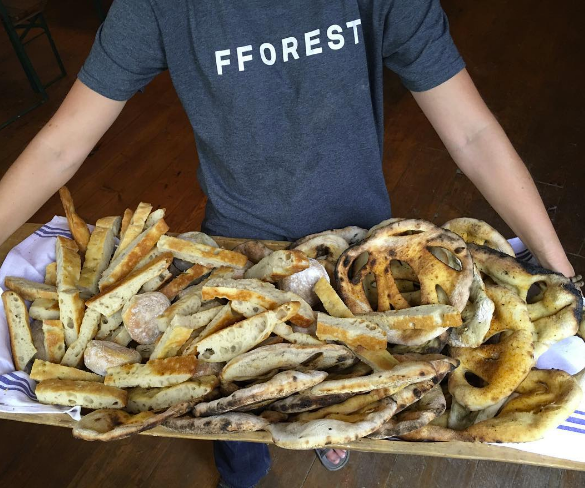 His baking workshops focus on cooking with fire and include dough-making tutorials & baking breads in fforest's outdoor, woodfired clay ovens. Gordon will be joining us again for both weeks of Gather in August and we couldn't be more excited!